Prepare for trouble! Make it… err… I digress. This is a new series I discovered and that I want you to discover too. There is a major difference with my usual series. This one, like me, is Swiss! 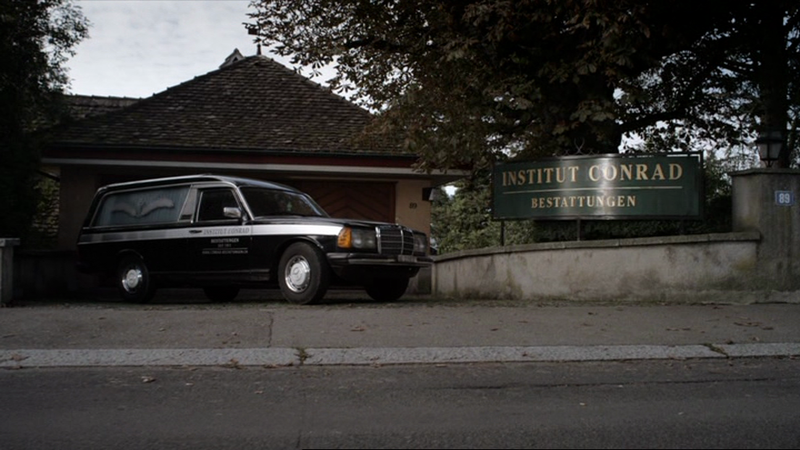 Luc Conrad, ex police inspector in Aarau, took over his late father’s undertaker business. As his police partner died not long before in dubious circumstances, his separation from the police is far from done. 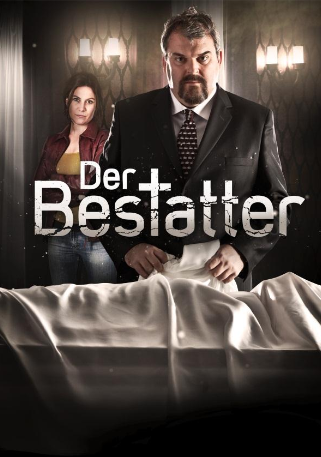 He stayed friend with Anna-Maria, now main police chief, and and has the ear of the pathologist who treats him half like an opponent, half like a colleague. He keeps getting to take care of corpses that need to go back to the police. 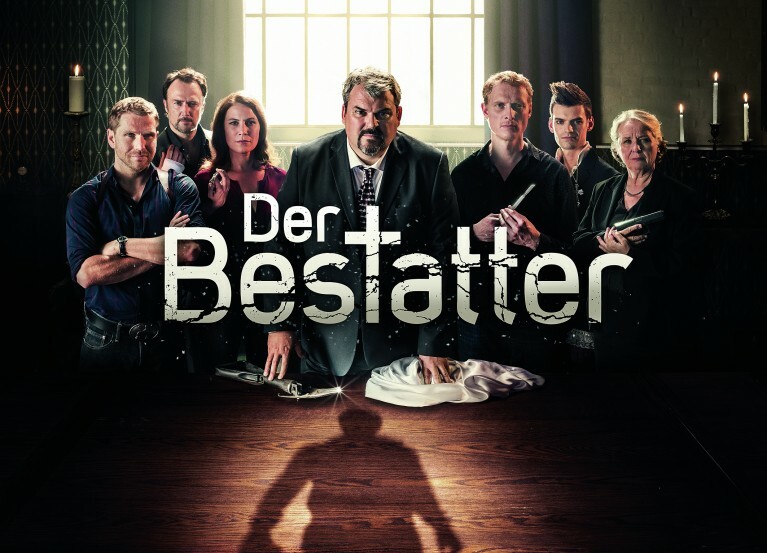 A good police series, with endearing characters, humour, intelligent stories, and filmed in original Swiss-german version (they exist with German subtitles, and with French dubbing and subtitles). 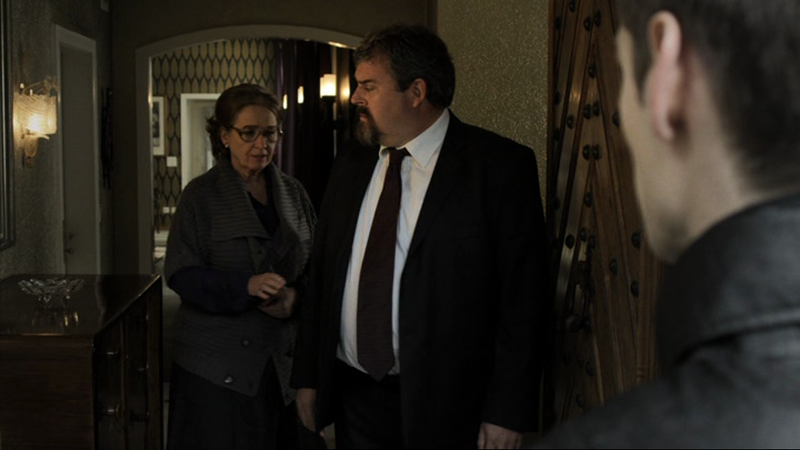 A <3 for Fabio’s role that is at the same time moving and funny, and able to exist alongside Luc’s character.